SMI has seen a great deal of popularity in their SSD controller solutions in the last few years … but this latest controller is just out there. 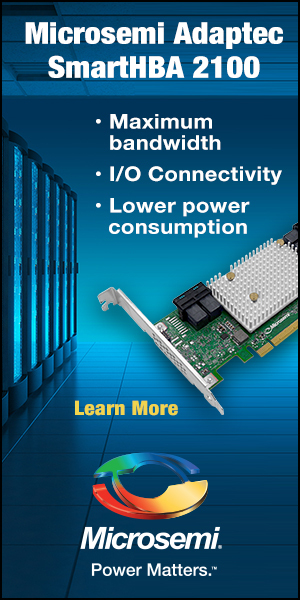 Introducing the SM2270 NVMe PCIe Gern 3 x8 16 channel SSD controller. Yes, that’s right. It features 16 NAND flash channels. The heart and sole of the SM2270 is its three dual core Arm Cortex R5 CPUs. 4K random read pushes 800,000 IOPS while write sits at 200,000 IOPS. 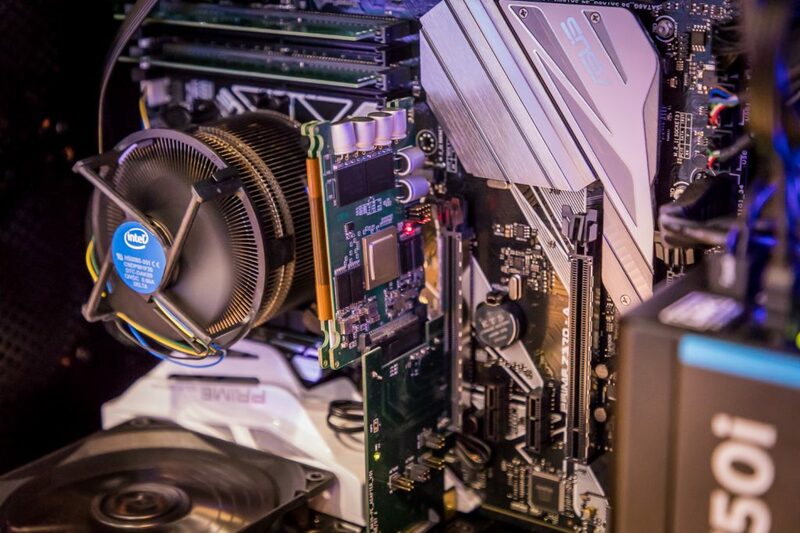 No throughput numbers were available, although listed specs state 3.2GB/s read and 2.8GB/s write, and this controller is aimed directly at data center read intense applications. 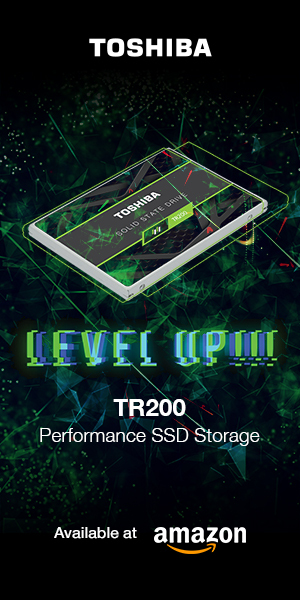 The SM2270 is compatible with the latest 3D NAND flash memory, including QLC, has end-to-end data protection, ECC on both DRAM and SRAM, an LDPC engine for superior error correction and has Programmable RAID. 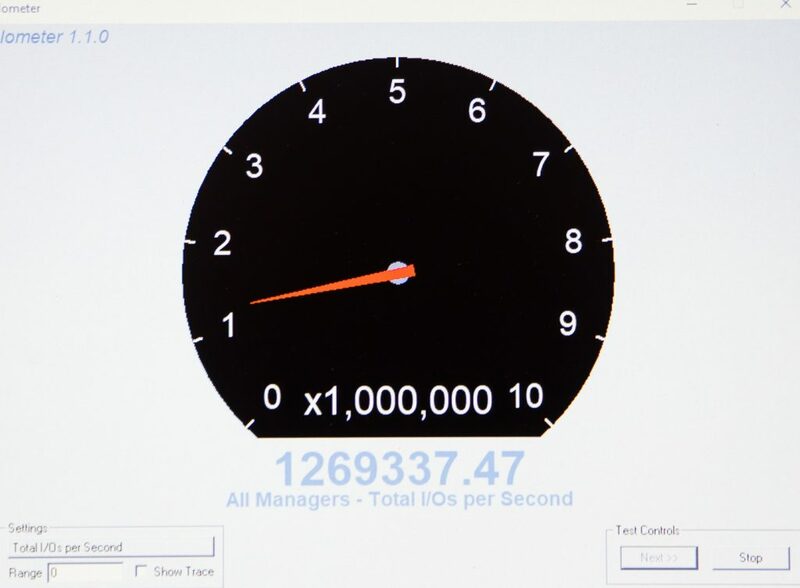 This last shot depicts SMI’ live demonstration with the controller reaching 1.26million IOPS in a clean state. In discussing this with SMI, they wanted us to emphasize that the listed specs of 800k/200k IOPS were the guaranteed specs, however, this is what the drive might be capable of.